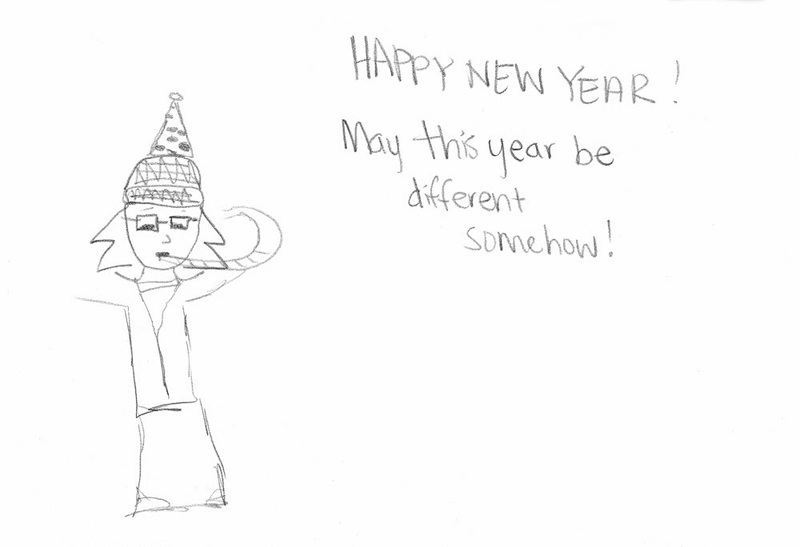 I can't even remember the resolution I made last year, if I made one at all. Have fun with that. Maybe this year we should resolve to find an accountability buddy that will help us with whatever we figure out we need to resolve to do.